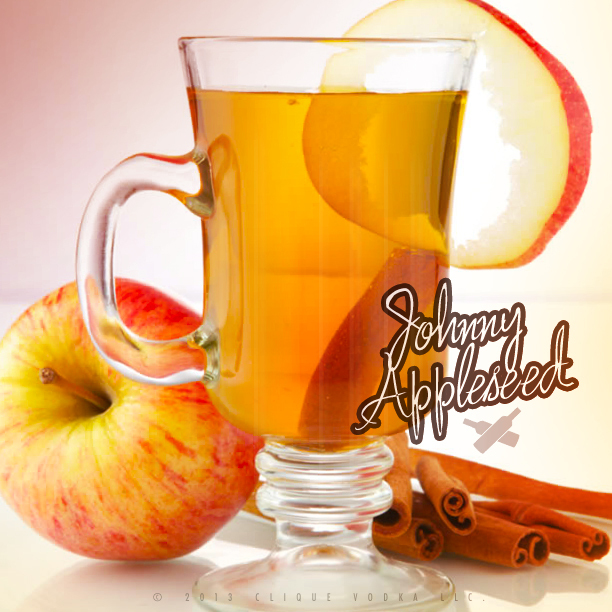 Jump into Fall with this warm “Johnny Appleseed” cocktail! 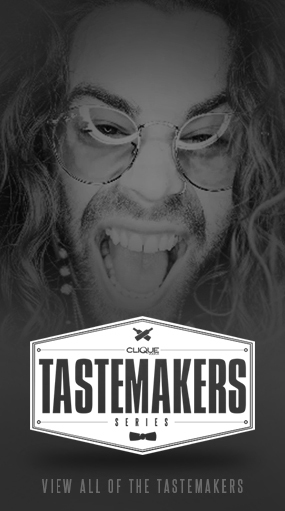 The first ingredient for this applelicious cocktail requires apple infused Clique Vodka, which is super easy to make. 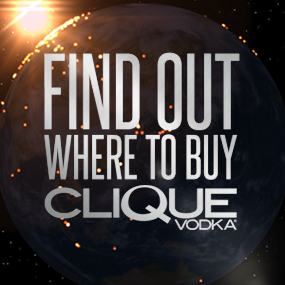 Slice up one cored gala apple very thinly and cover with one bottle of Clique Vodka in a glass leakproof container. Shake the jar or bottle once a day for about 3 days, or until the Clique Vodka smells sweetly of apple, and has turned golden brown color, then strain out the fruit. The other secret ingredient for the “Johnny Appleseed” is used for both sweetness and spice, and that’s a cinnamon syrup. To make a batch, bring 2 cups of water and a broken up cinnamon stick to a boil for about 10 minutes, then kill the heat and stir in 1 1/2 cups of sugar until completely dissolved. Let cool, then strain out the cinnamon pieces. Now that you have all the ingredients ready to go, fill a mug 3/4 of the way with apple cider and stick it in the microwave for about 2 minutes or until it is steaming hot. 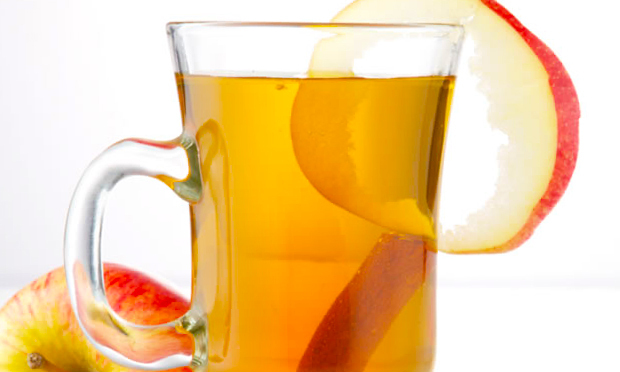 Add in a shot of apple infused Clique Vodka along with a dash of cinnamon syrup, and you’ll never think about heating up apple cider alone ever again! Well, unless you’re trying to help your friends #CliqueIntelligently that is!